Power your ideas with a collaboration of business units engineered to make your product, service, or solution a reality. IPSUMM Inc. is a product development company focused on creative design using practiced engineering skills. Founded in 2012 from the merger of several industry leaders, IPSUMM takes concepts through an entire project’s life-cycle, from ideas to realities, across multiple sectors of the automation and machinery industries. IPSUMM is an innovative New England company with the talent and ambition to rapidly develop new products, and sophisticated global network to deliver the goods. The company works with a diverse clientele of innovators ranging from entrepreneurial individuals to established corporations aiming to enhance proven products. Check out IRIS, a modular robotic work cell with a variety of uses. Design yours for pick-and-place tasks or complex assembly jobs. With USM Americas and our connections in China, Italy, and beyond, we're globally positioned to offer solutions worldwide. Portsmouth, NH – October 11, 2015 – IPSUMM Inc., a holding company in the manufacturing industry, welcomes the New England community to an open house at their new headquarters in Portsmouth, NH. PORTSMOUTH – During the recent Pease B2B Commuter Challenge organized by commuteSMARTseacoast, 228 employees from 10 tradeport companies changed how they commute to work. The IRIS System from IPSUMM, Inc. is a flexible workcell configured to allow all of the benefits of a "collaborative" system without the need to limit the speed, payload, or end effector that can be used. You've got to be sharp to be on the cutting edge of the diecutting, splitting and skiving industry. That's where Hudson Cutting Solutions, a division of IPSUMM Inc., has been positioned for decades. Today, Hudson Cutting has a complete product line that ranges from basic hydraulic presses and advanced die-less cutting systems to the most technically sophisticated splitting and skiving machines produced. Hudson Cutting Solutions has facilities in Portsmouth, NH for the provision of new and warranty used die cutting, splitting, and skiving machinery and supplies. The traditional grinding down of test specimens is time consuming, imprecise, and results in imperfect samples. Read on to learn how industrial splitting works and how it can improve your processes. Sign up today to receive our datasheets and register for product news and specials. Have a question or need more information about Hudson Cutting machines? Need parts or services? i2i Engineering is product design facilitator and a turnkey systems integrator of factory automation systems. Product integration includes robotics, assembly systems, material handling systems, inspection and testing systems, vision systems, product packaging equipment, industrial machine controls, building controls, and more. Capabilities include design, engineering, project management, technical support, equipment upgrading and refurbishing, metal fabrication and machining. 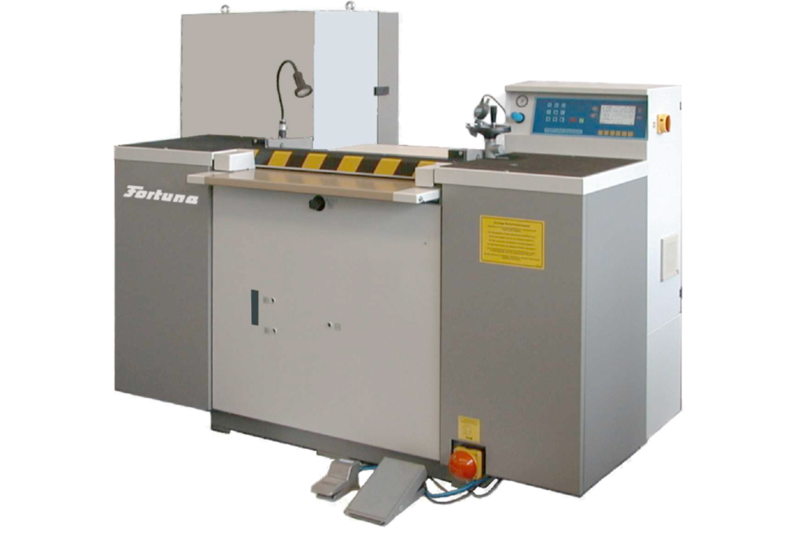 Our automation goal is to provide the simplest solution in the most cost-effective manner to fit your project needs. Learn how we took a complicated problem and applied a simple out-of-the-box solution. Have a problem with no obvious solution? The i2i team are experts of technology and engineering. We'll go out of our way to learn new technology to best fit your needs, and form partnerships to bring the best opportunities to you. IRIS is a fully scale-able automation solution built on an open modular platform. A two to six-axis robotic head is engineereded to fit your application and the "plug and play" technology allows for modular and flexible work stations that change with your business or project. Next Generation Precision Machining (NGPM) is the cutting edge manufacturing division of IPSUMM Inc., NGPM, in addition to its own captive machine shop, uses a consortium of independent shops in the region to formulate the best solutions for its customer base. We understand your manufacturing needs pose unique challenges and demand dynamic solutions. From prototype design to lean cost-effective mass production, NGPM has the resources and manufacturing capabilities to meet your needs on any scale. At NGPM, clear and timely communication, both internally and externally, is one of our top priorities to ensure the best execution of your project. Contact us today to see what we can do to solve your manufacturing needs. Our solutions? You might say they're home‑made. USM Americas is a lean and progressive supplier to the footwear industry in North America. As long as the shoemaking process continues to blur the lines between old world craftsmanship and high tech manufacturing practices USM Americas will continue to seek out solutions for all manufacturers. While continuing to provide sales and service support for some of the machines originally manufactured by USM, BUSM, DVSG and ISMC, USM Americas continues to add machines and materials from leading suppliers around the world. 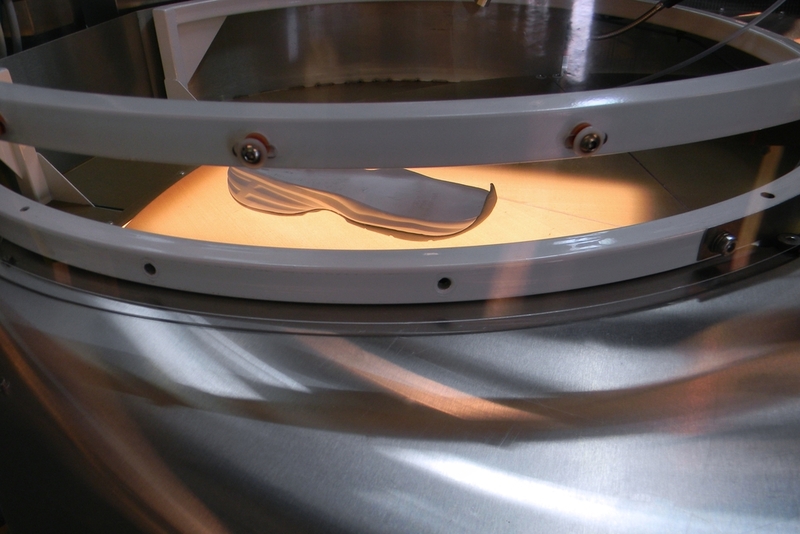 USM Americas works closely with i2i Engineering to develop and market innovative solutions to the footwear industry. 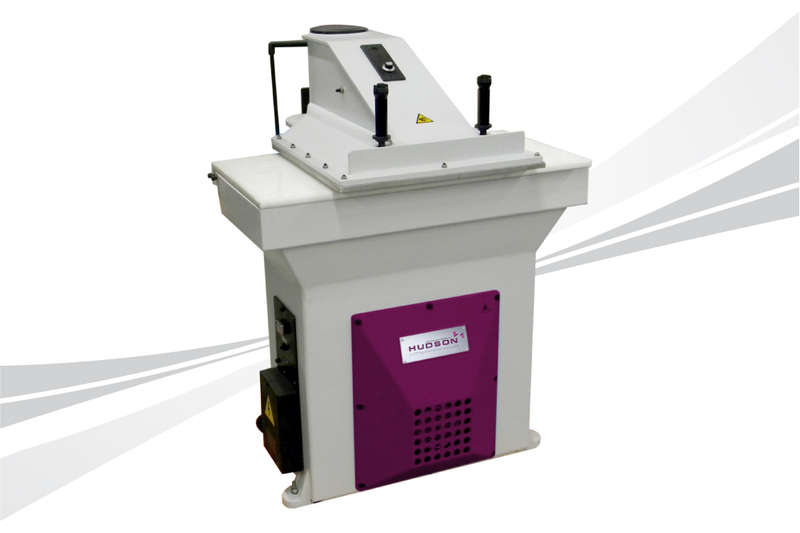 Splitting and skiving machines from simple to sophisticated. Engineered to be ergonomic and more efficient. USM Americas provides the top-quality line of environmentally engineered cellulose non-woven materials. USM Americas is Chenfeng's exclusive North American provider. Check out what these world-class machines can do for you. ENTAKT is a complete service solutions company comprised of professionally trained service technicians and customer service professionals. Supporting various manufacturing industries and equipment manufacturers, our no-nonsense approach allows us to provide prompt and accurate responses to our customers.